Products and Power educates Americans on the importance of domestic energy production and the hundreds and hundreds of products that are made with American power. Our goal is to not only create awareness, but also mobilize Americans against regulations that fail to properly balance the costs and the benefits. These restrictive measures consistently stifle innovation and economic growth. The costs of regulations are factored into the products we buy everyday. As regulations become more and more burdensome on businesses, the more expensive our products become. From high tech electronics, such as smartphones, to grocery store purchases like deodorant, the cost of regulations are passed on to us, the consumer. 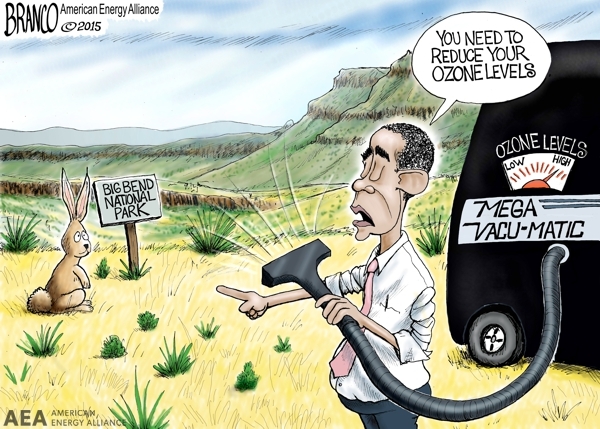 EPA’s ozone rule, for example, is projected to be the costliest regulation in U.S. history. 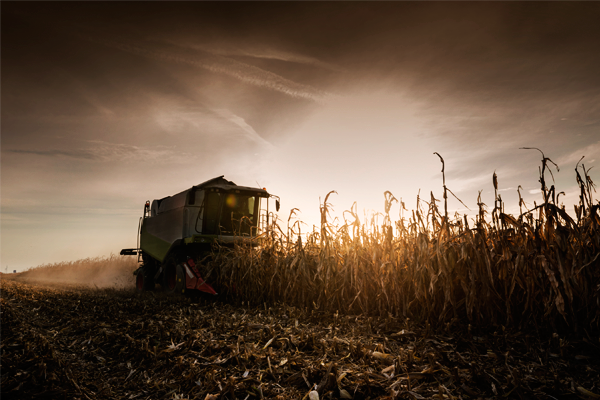 The Renewable Fuel Standard (RFS) is extraordinarily costly for hard-working American farmers and refiners, while EPA’s carbon rule threatens to restrict the use of natural gas, coal, and petroleum—the source of 82 percent of America’s total energy consumption. Finally, Corporate Average Fuel Economy standards (CAFE) have some serious negative side effects. History shows that to meet fuel economy mandates, automakers make cars lighter and less safe. These are just a few of the far too many costly and unnecessary regulations that EPA levies against America’s energy industries. Our fight for American energy starts here.